• My favorite The Onion headline in a while: "250 Million Americans Still Need Guests On Their Podcasts This Week." • "Minnetonka Man" is back in the news! • Last weekend's party bus outing to St. Cloud for a Northwoods League game was a big success. Platinum Transportation Services provided 20 adults with the perfect venue to act like idiots, the St. Cloud Rox welcomed us in style, and the only major incident was John Bonnes dancing. • Parker Hageman recapped the #StearnsCountyPartyBus on "The Sportive" podcast, offering up an extremely flattering portrayal of my role. • It's tough to blame Glen Perkins for being upset that he couldn't go on the party bus. • Indians closer Chris Perez and his wife got arrested for having marijuana delivered to their house in their dog's name. • Anyone interested in regional linguistic differences like "pop" versus "soda" will love these heat maps representing the entire country. 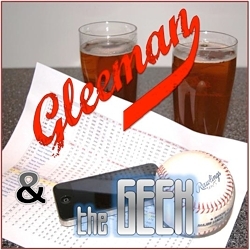 • This week's "Gleeman and The Geek" episode featured lots of talk about Miguel Sano's move up to Double-A, the Twins' draft picks, and the debauchery in St. Cloud. Seriously though, "Stop Podcasting Yourself" is something you should be listening to. • I think we should all go to the Twins' open tryout at the Metrodome next week. 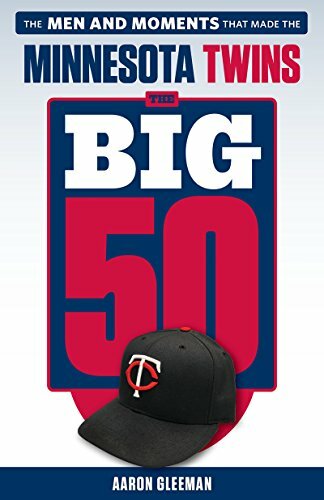 • Eddie Guardado, whom the Twins are inducting into their Hall of Fame this weekend, ranked 26th on my countdown of the best Twins of all time. • I wore JNCO jeans throughout junior high school despite having zero skateboarding ability, so this BuzzFeed list was a painful way to relive being a poser with terrible fashion sense. • Jerry Seinfeld's web series "Comedians In Cars Getting Coffee" is back for a second season and the first episode provides the latest evidence that Sarah Silverman is the best. • "Man shot inside Pizza Luce in downtown Minneapolis" isn't a surprising headline if you read my recap of last year's SABR convention and remember my late-night adventures there. • This is probably the most important news story in the history of the internet. • There's never been a better advertisement for Checkerboard Pizza's chicken wings, but even washing your hands afterward is pretty amazing. • Three of the greats: Norm MacDonald, Gilbert Gottfried, and Gilbert Gottfried's laugh. • Stuff learned re-watching "The Sopranos" a decade later: Buster Bluth was Junior Soprano's chemotherapy nurse, Meadow Soprano was a big Jonny Lang fan, and Omar Little may not have been the best host. 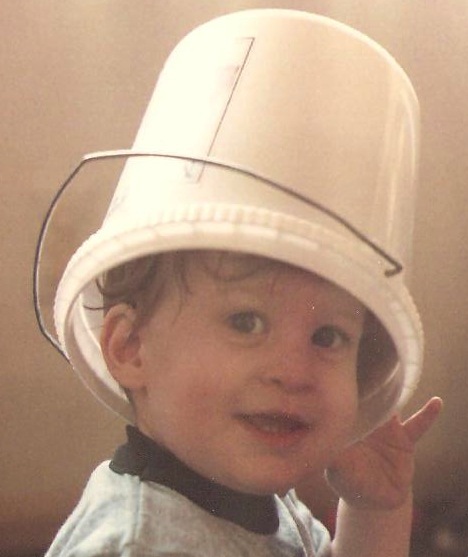 • After experiencing his first draft as the Astros' pro scouting director former Baseball Prospectus writer Kevin Goldstein talked to Ben Lindbergh and Sam Miller about life behind the scenes. • Jon Hamm's second cousin was drafted by the Nationals in the 14th round. • My favorite part of Esquire's interview with Christina Hendricks: "They asked me what a man should drink and I said Scotch." • As a Hebrew school expellee I loved hearing Seth Rogan and Marc Maron commiserate about how they both made Hebrew school teachers cry as kids. 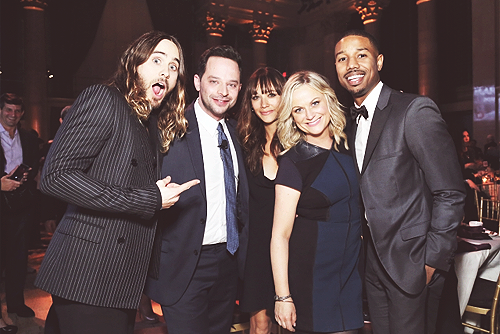 • On a related note, Maron was a guest on Joan Rivers' in-bed talk show and her first words to him were: "All right, you're Jewish." • Dodgers fans are buying a whole bunch of Yasiel Puig stuff. • Twitter has a great sense of humor. • New podcast discovery: "Lady To Lady" with Tess Barker, Barbara Gray, and Brandie Posey, which I discovered via the Alison Agosti episode because she's always a great guest. - "Roy Smalley plastic surgery"
- "How long before cake turns to pounds?" - "Where is Bill Smith now?" - "Is Ryan Braun a jerk?" - "Larry David with beard"
- "Is Drew Butera still playing?" - "Twins in House of Cards"
- "Joe Mauer pulled balls"